The National Union of Journalists of Ukraine supported the management and staff of 112 Ukraine TV channel in their recent protest; as is known, the staff of the broadcaster stands against the actions of Yuriy Artemenko, the head of National TV and Radio Broadcasting Council. The Council previously said it would not re-issue the license for broadcasting to this channel. Serhiy Tomilenko, the head of the National Union of Journalists of Ukraine mentioned this in his statement that he posted on Facebook, asking to turn the public attention to the attack on the freedom of speech in Ukraine. Specifically, Tomilenko wrote that he supports the channel's claim about Artemenko's position that hinders the journalist activity. The Union considers it is unacceptable that the Council is used as a whip to affect the editorial policy of TV channels. Tomilenko urged the Council for wide public discussions. He also reiterated that several months ago, the Union passed the resolution, which demanded to stop any pressure on reporters and the media. 'The situation with 112 Ukraine TV channel clearly shows that the resolution still remains up-to-date. The National Union of Journalists will inform the international partners of this situation, Tomilenko wrote. 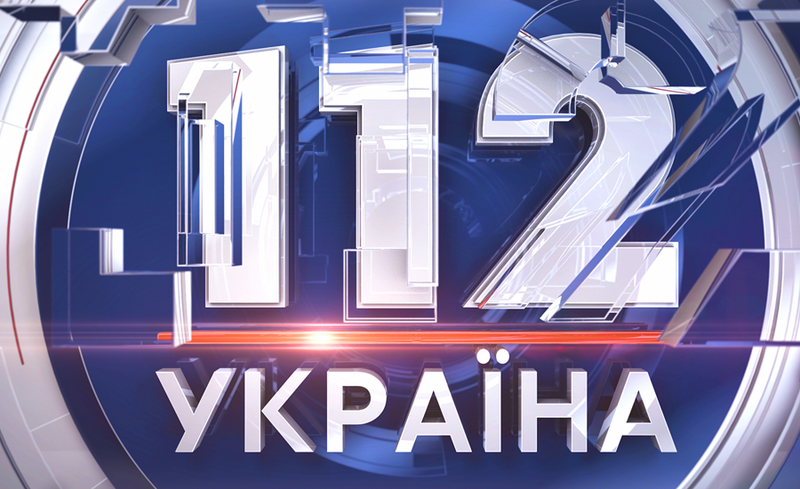 112 Ukraine TV channel's management insisted that head of the National TV and Radio Broadcasting Council has been conducting the Council's actions in the way that prevents 112 Ukraine TV from broadcasting. The respective letter was released on Wednesday, May 23.